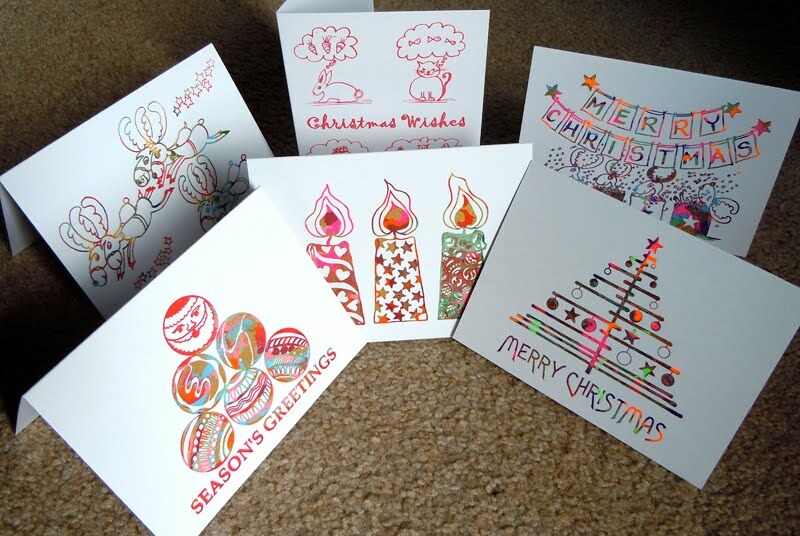 GAIL'S GORGEOUS CHRISTMAS CARDS are all her own fabulous designs and are now exclusively available at Bob Boutique, 17 Williamson Street, Bendigo. Victoria 3550 www.bob.net.au All cards are individually hand printed with beautiful colour combinations and are in themselves a limited edition print. Envelopes included. Packs of four cards are $6.00. Drop into Bob and see for yourself or purchase on the Bob website.